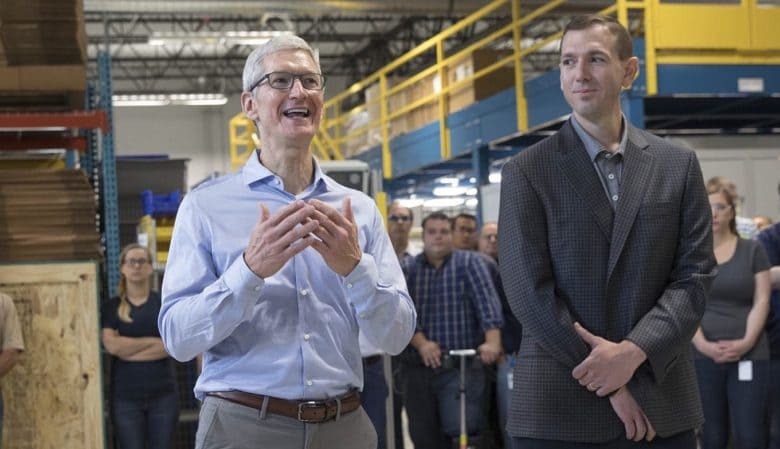 Tim Cook greeting employees at CTS. Apple CEO Tim Cook sent out a new letter this morning pledging to help fight for the protection of his employees who are now at risk of being deported. The letter comes just hours after Donald Trump’s administration revealed plans to officially rescind Deferred Action for Childhood Arrivals (DACA) in the next six months. If Trump’s plan goes through, hundreds of Apple employees who are Dreamers could be forced out of the country. In his email, Cook says he’ll work with members of Congress from both parties to ensure that doesn’t happen.